Do you know you can produce a song at any of our branches in Owerri, Onitsha, or Lagos for as low as Eleven Thousand Naira? 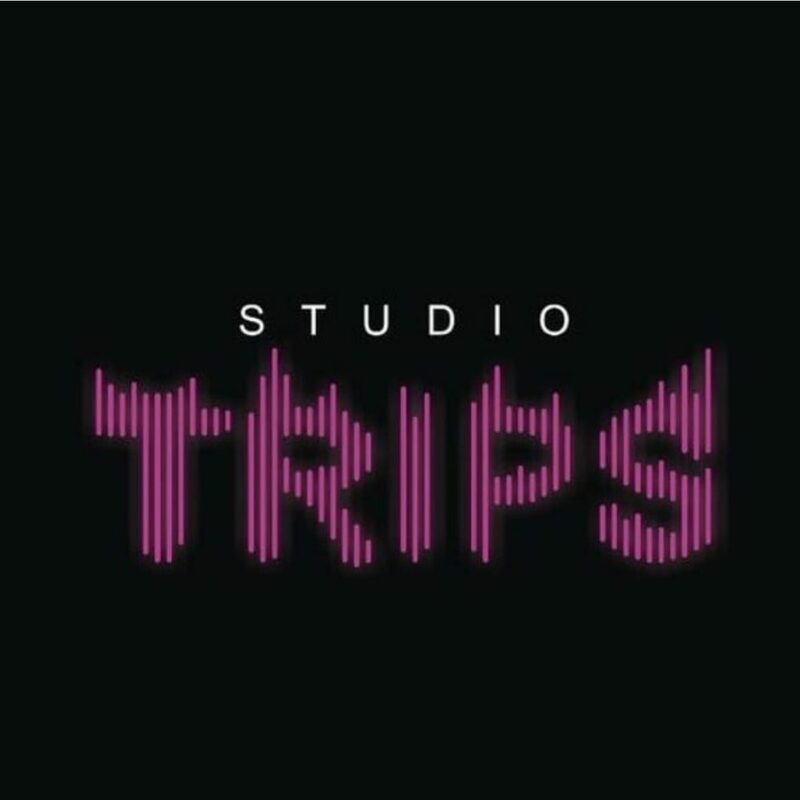 Book a session today at STUDIO TRIPS for just 11,000 Naira. Please Note: Videographers are available if you need to do a short Instagram video of your session at our studio. *Itunes and Other Music Stores. how can I locate u in Lagos? I Need A Help To Promote My Jingles,and I Want To Relise More Jingles. precisely,others are just wasting their time for nothing instead been an artist,i really love musics. 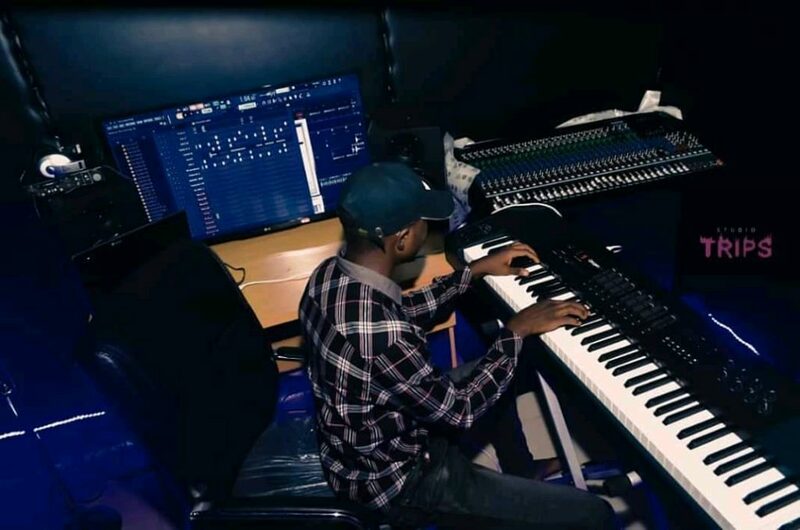 I love this site, is so encouraging, I’m amazed I got diz site, coz, I’ve record several tracks, their are all not dope, coz of mastering n otherwise, after recording with Studio Trips, will my song be uploaded to the net? hi am gift from abuja,pls is there room for gospel songs too? though my voice is not that perfect when it comes to discipline, I will also like to know about the next offer or promo coming.thanks. i wan to produced my music where can i locat ur studio in Lagos?